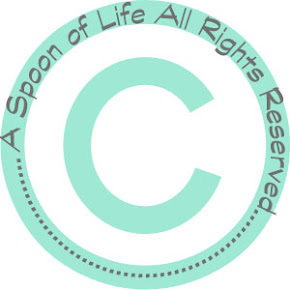 A Spoon of Life: Posing for a chocolate bar! Yes, thats how it works! A chocolate bar for a few minutes... My smart little angel <3 My husband sent me a blog post about using window light so I gave it a try... What do u think?? I love it :) Only thing is that I didn't use aperture priority as the photographer suggested; I'm a manual mode person. Eid is in a couple of days!! The most exciting thing about it is the opportunity to take many photos! !